Cameron Jerome looks set to move to Turkey's top flight. 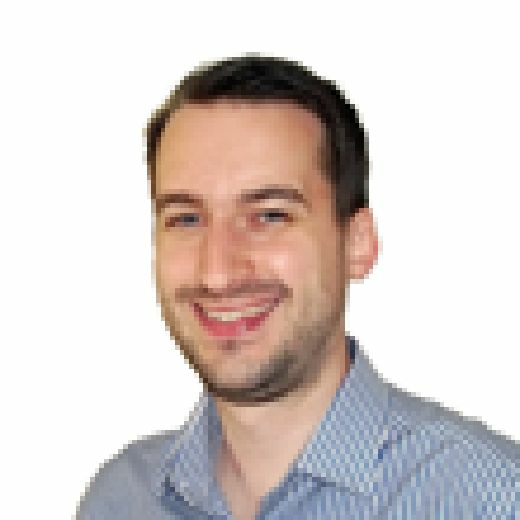 Defender Max Lowe has completed a move to SPL side Aberdeen where he will gain valuable experience having shown promise during pre-season with the Rams, while striker Cameron Jerome is in Turkey finalising a move to Goztepe, although it is unclear at this stage whether that deal will be a loan or permanent. Fellow striker Chris Martin is also surplus to requirements and attracting interest, while midfielder George Thorne could also be on the move. Boss Frank Lampard said on Thursday: “I’m not anticipating anything because the deadline is still 24 hours away. There are potential moves and there is some interest in some of our players which is obvious given we have a big squad but it would be wrong to state anything will happen categorically at this stage. “Cameron Jerome is in Turkey and a deal is close to being done but hasn’t been quite yet. On Lowe's move, Lampard believes it will be a great opportunity for the 21-year-old, who recently signed a new contract at Pride Park. He said: “It’s important to get Max some games after signing his well-earned contract. We have a big squad and what Max has struggled to do much up to now is play lots of games due to some injuries, aside from on loan at Shrewsbury last year. 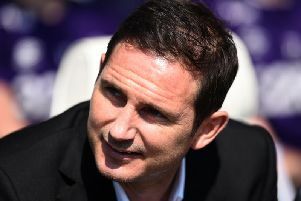 With Lampard's squad being so large, it leaves the potential for there to be some frustrated figures on the sidelines should any moves away not come into fruition, but Lampard insists that although he can only work with a certain size of first team squad, there are no closed doors. He said: “The first team squad has to remain at a certain number, that’s in a practical sense so we can concentrate on what we want to do for the weekend. Some players haven’t been in that squad, and if you’re not but you remain at the club then you have to show desire every day to train and perform in a way that gets you back into that squad. “That applies to older players trying to get back in or youth team players looking to make the step up. “So there’s no popularity contest in terms of favourites and so on, it’s what’s best for this club and for the team that goes out on the weekend to get a result. There are no closed doors, the power is in the players and my job is to try and help and improve everybody, but I also have to get down to business and have a squad that can get us the success we want this year."